This spring, Green Thumb has had the absolute pleasure of working with Shanae Sodhi - a sixth term student at Studio 58, spending his final term on an outside placement with us. Shanae has been spending 5 days a week at Green Thumb, learning about all of the elements that go into producing theatre. Production Management, Marketing, Fundraising, Community Outreach, design elements and directing - you name it, if it's on the behind-the-scenes side of bringing theatre to life, Shanae has been doing it and learning about it for the past three months. "It's been such a joy to have Shanae in the office these past three months," says Associate Artistic Director Rachel Aberle. "In my experience, so much of the work that goes into creating and producing theatre is best learned through hands-on experience paired with comprehensive mentorship, both of which Shanae has had access to while he's been spending the past three months with us. I hope being here has been as valuable to him as having him here has been for us. Shanae is a tenacious fast learner, with an incredible work ethic. I can't wait to see where his career is going to take him." Shanae began his journey into theatre when he attended Canterbury High School for the Performing Arts in Ottawa, ON. This lead to Studio 58 where he has enjoyed expanding his skill set and understanding of theatre, while also helping create change in the theatre community. 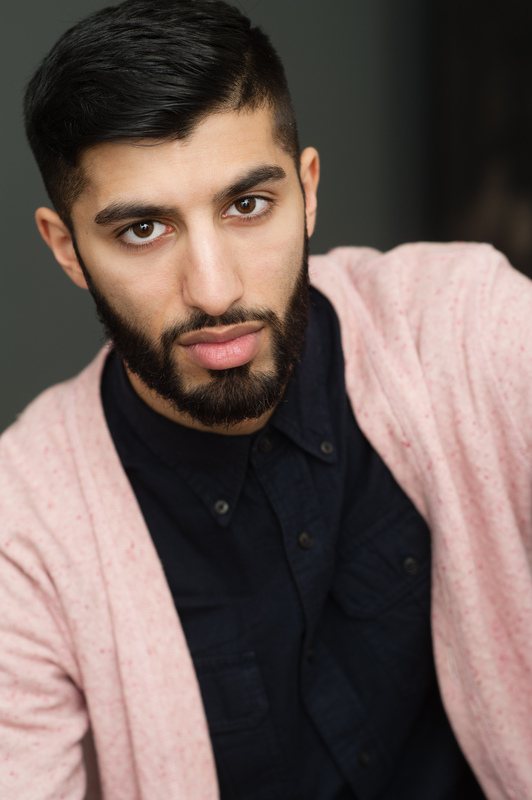 As one of the establishing members of Studio 58’s Student Diversity Committee, he continues to spearhead its work to give voice and strength to marginalized groups within the theatre community, while empowering students with the tools and knowledge to engage in conversations about and related to diversity. Credits at Studio 58 include Pat Denning in 42nd Street, The Ringmaster in Zoetrope, and the contrasting roles of Charles and Sir Oliver Martext in As You Like It. A keen interest in directing brought along the role of Assistant to the Director (Genevieve Fleming) on Wilderness. Bronwyn Carradine: What have you learned while at Green Thumb? Shanae Sodhi: Too much! Education that is both insightful, practical AND open? As a young wise Hilary Duff once said, "Hey now, hey now. This is what dreams are made of!" I learnt the importance of being informed upon, and taking into account, the human needs of the people who are working with me on the project I am producing. How far taking a moment to connect with people on a human level goes towards connecting with them on a professional level. The most important job of a director is to set the tone of the rehearsal hall. The depth of research required for fundraising and grant applications. BC: What are you going to take away from this experience? SS: How much work administrative roles put into the final staged product, and how much they have to consider. How to approach people in a way that is inviting but also direct about what I need. How a good writer will often work with the actors by listening to what flows in the human body. Budgets, budgets, budgets. People are out here heavily finessing to create the art they believe in. If I ever want to appreciate how much effort people have put into stretching a dollar to accomplish their vision, I need look no further than a Green Thumb budget. BC: Favourite memory of being at GT? SS: After anyone sees a show, they report the next day about what they thought of the piece. The discussions that ensue have not only been very educational on what others see and perceive, but also trigger discussions which challenge and expand my idea of theatre, art and live performance. Patrick is filled with experience, knowledge and wisdom, which he doles out at an astonishing speed, endurance and depth. Rachel Aberle presents impassioned points of view and often finds something intriguing in her analysis that I either didn't notice or couldn't put my finger on. 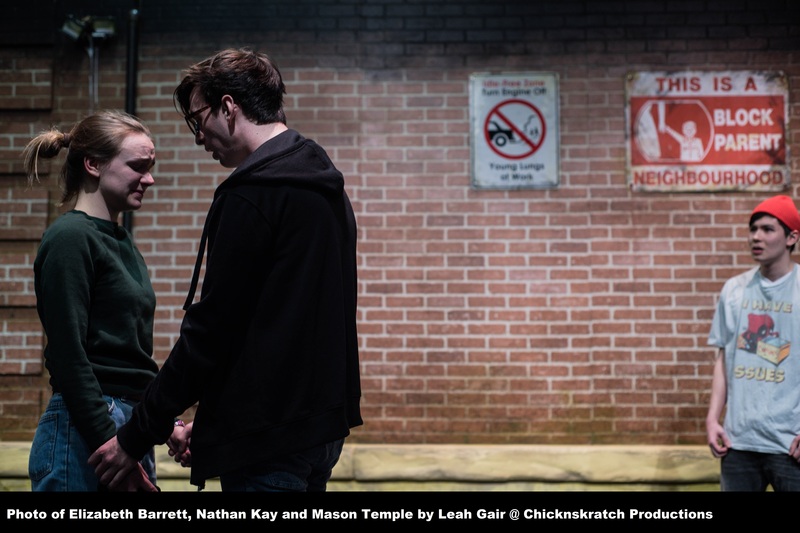 Explore the latest news from Green Thumb Theatre! 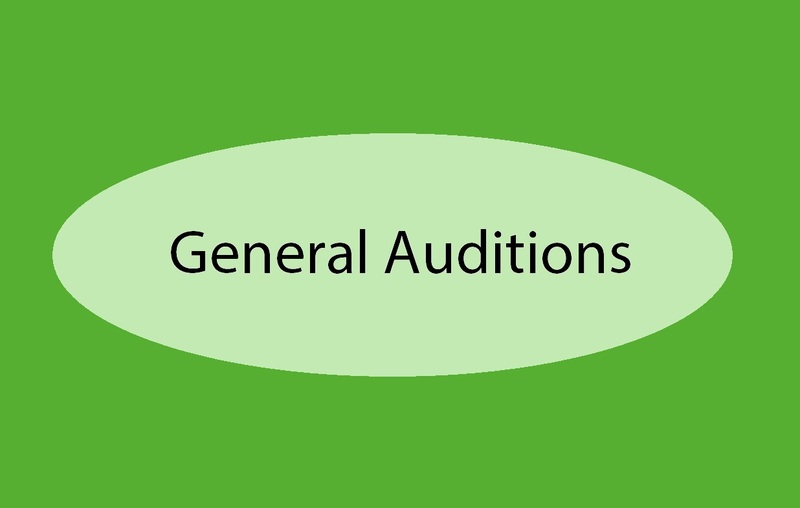 General auditions for the 2019/20 season will be held at Green Thumb on May 2 & 3, 2019. 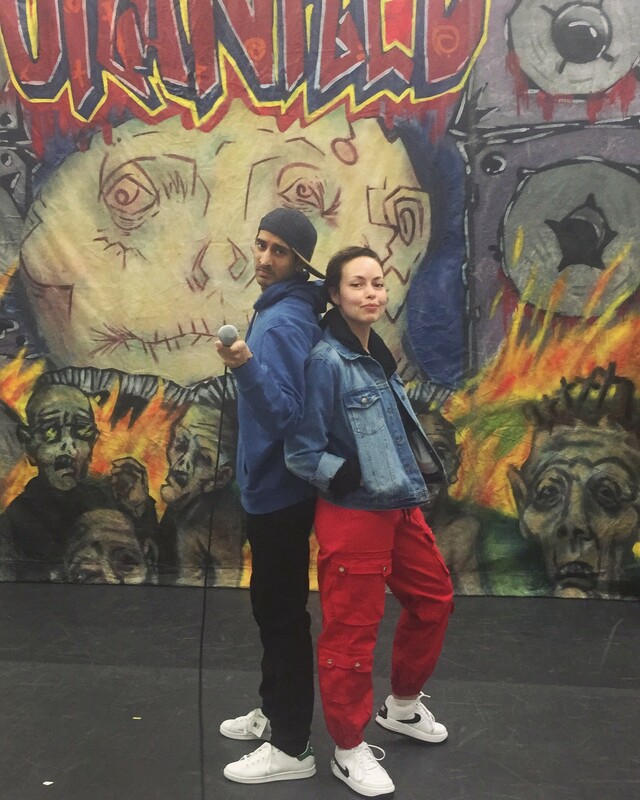 We caught up with the CRANKED team to talk music, theatre and touring. Student reviewer Jessica from George Harvey Secondary in Toronto shares her views about THE CODE.